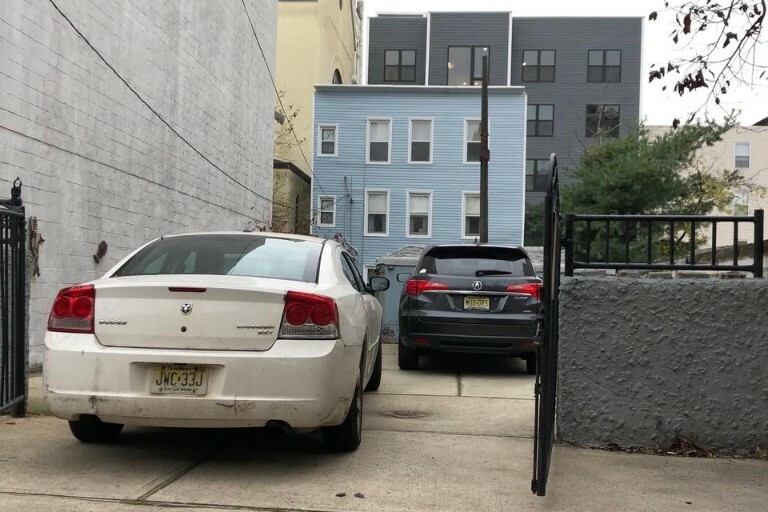 Here’s one of the only remaining double lot packages available in Hoboken. 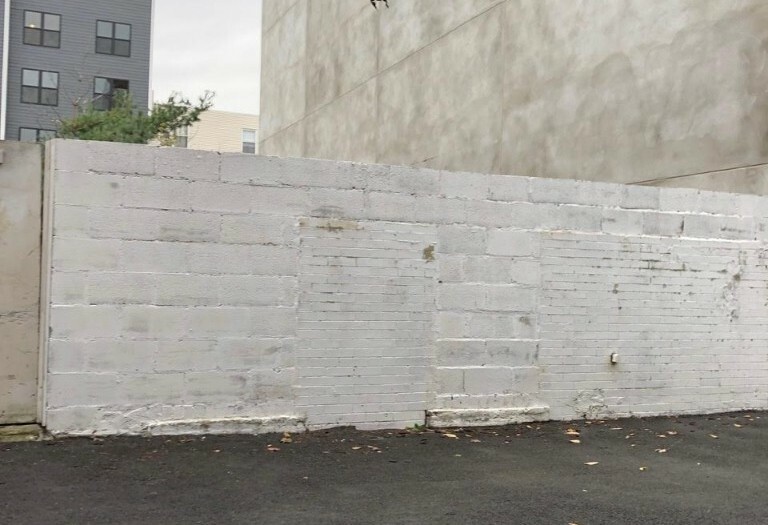 Two 50 by 100 lots being sold as a pair allowing for “as of right” parking on site and 4 stories of residential without a variance. 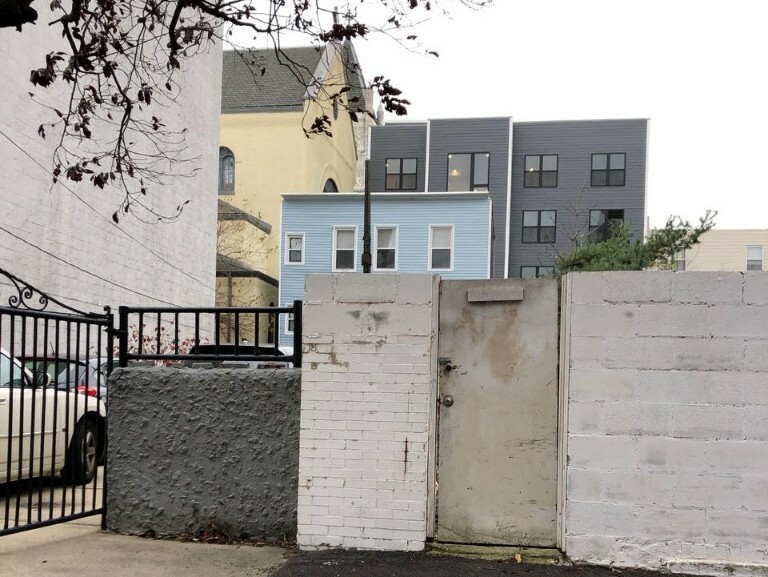 Includes approvals and plans for a 4 unit 60% lot coverage project on 72 Madison if buyer chooses to construct 2 separate structures.